What businesses do care about is making profit and the quality of the service they provide to their customers. 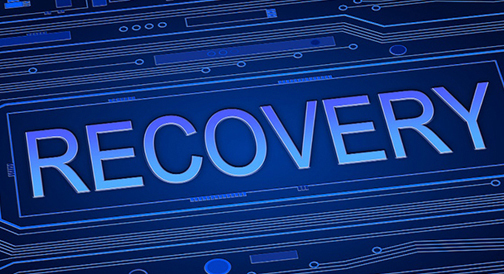 While backup and recovery operations are often treated as necessary in an IT organisation, they only become of strategic importance during an IT failure in recovering mission-critical information. The outbreak of a blended threat, a natural disaster or a regional catastrophe such as an oil refinery explosion, could leave a business without the resources to locate, restore and recover each data instance. Yet any interruption to service—whether IT-related or not—will affect profits, lower customer satisfaction and even threaten the long-term prospects of the business. In Gateway’s experience, those businesses that respond positively with a robust strategy for dealing with worst-case scenarios can reap substantial business benefits. For many organisations, a managed backup service makes great business sense. 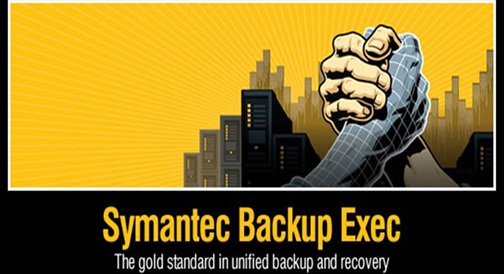 Symantec’s broad experience in the backup arena shows that clients often wish to remove the headache of managing backups. However, relinquishing all control to an outsourcer is a step too far for most. Symantec Managed Backup Services allow you to retain ownership of the technology and control of business critical data, but leave the day-to-day operation to us. Our product and service expertise will drive optimum operational efficiency with our Managed Backup Services becoming a seamless extension of your support team. Because the data stays on your own assets in your own data centre, there is no “lock-in” agreement with Gateway as a Managed Service provider that could impact data recovery over the long-term. 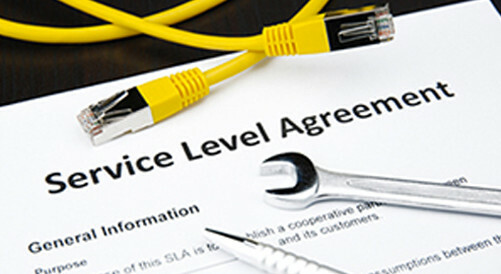 Gateway’s Symantec Managed Backup Services provide 24/7 remote monitoring and management under strict SLAs. These can give you world-class success rates for backup and restore.